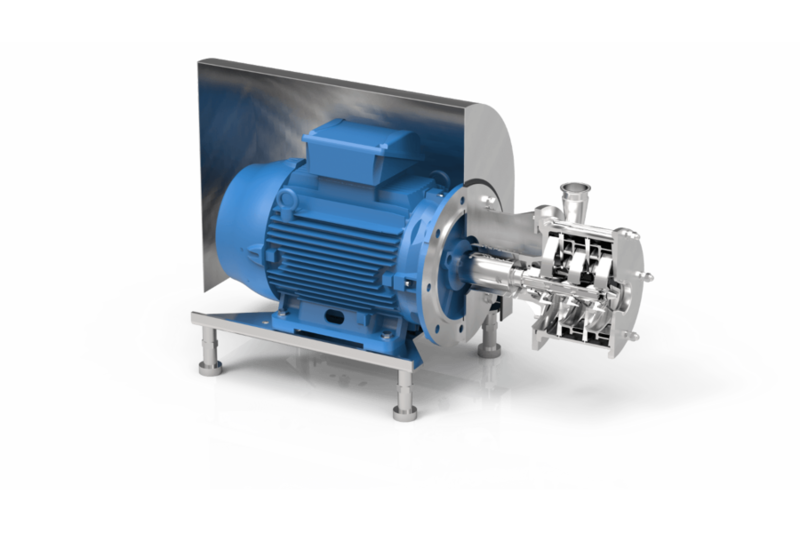 The hygienically designed Packo multistage pumps from the FMS series are used as process pump in the most diverse applications in food, pharmaceutical and chemical industries. 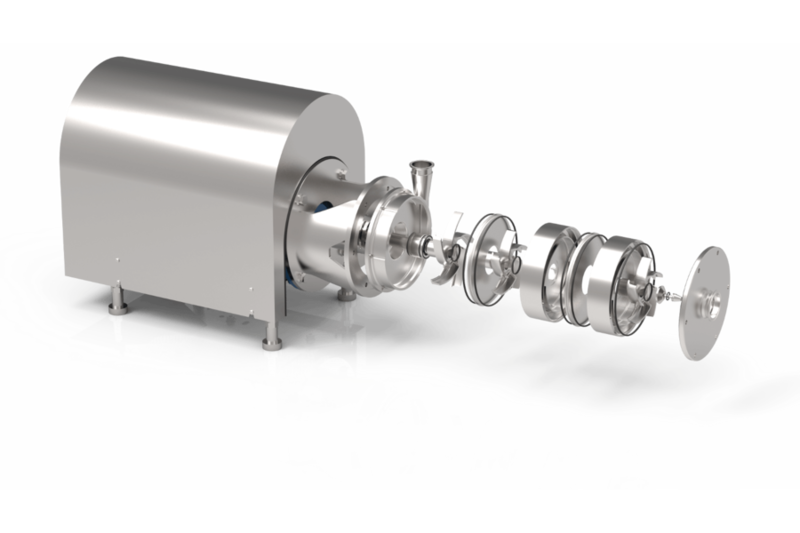 They are the right match for operations at moderate flows and high pressures. 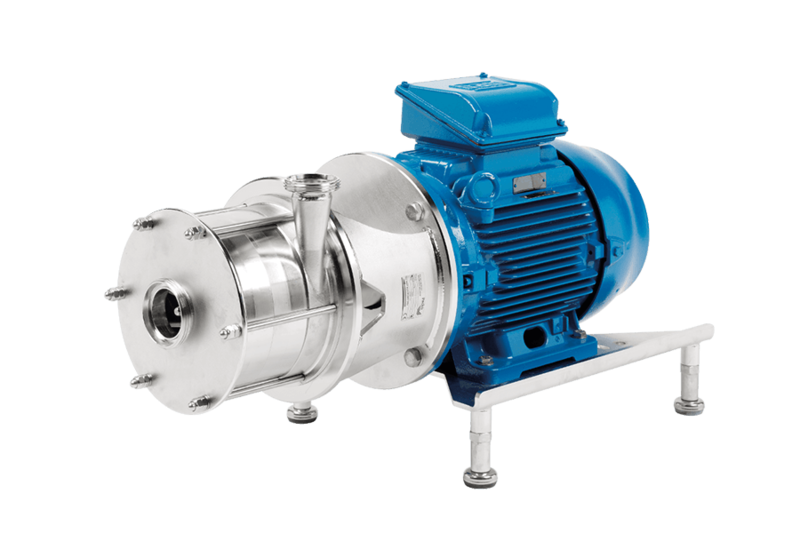 For use in food, brew, beverage, pharmaceutical and chemical industries, as transfer and mixing pump for liquid food products, drinks, medicines, lotions, etc. 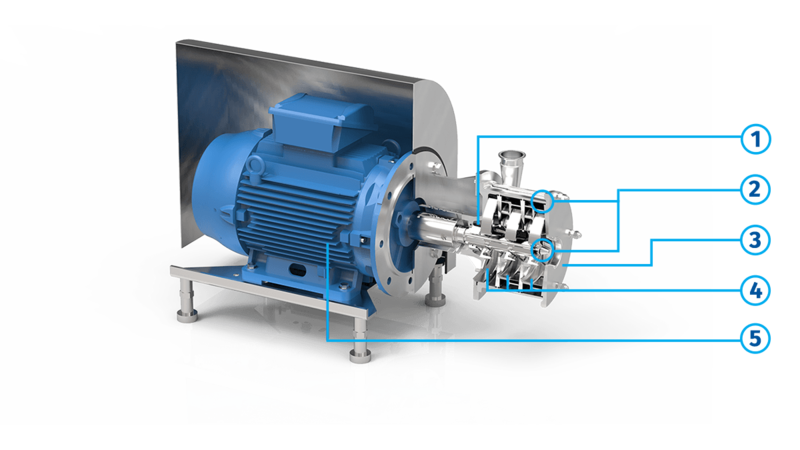 Typical applications: process pump for plate heat exchangers, pasteurizer systems, filters, filling machines, mixers, deaerators, carbonators and high pressure cleaning systems.